Country Road Down The Hill. 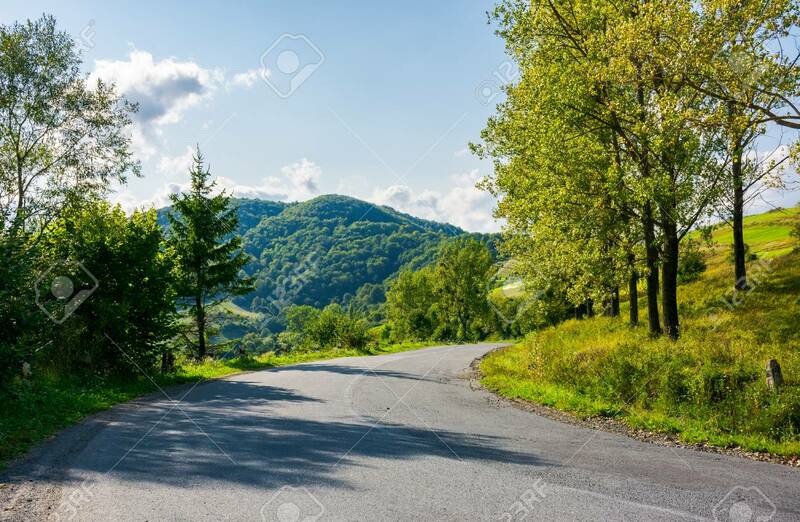 Forest Along The Way And Mountain.. Stock Photo, Picture And Royalty Free Image. Image 106208529.